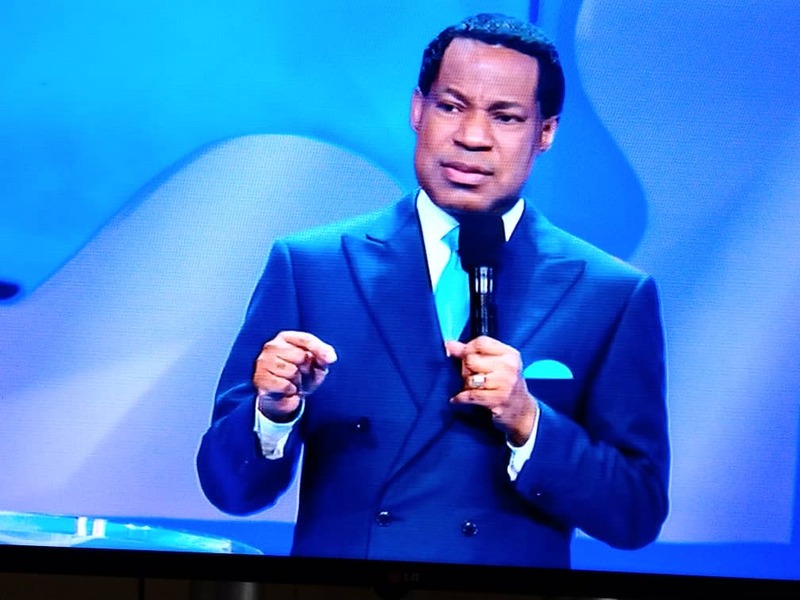 The Pastors Conference of the ongoing International Pastors and Partners Conference came to a climax yesterday evening with Pastor Chris continuing expounding on his special teaching on the Power and Pursuit of Purpose. Pastor started by reiterating the importance of purpose in virtually every aspect of life, be it spiritual, religious, social or business. Expatiating on the importance of purpose, Pastor hinted that “It is like a goal in front of you and you’re reaching out to that picture or direction. If you don’t see the picture, you can’t reach it, he said. Pastor pointed out that God showed Joshua the land flowing with milk and honey with the boarders and the picture was in their minds. At this point, he explained the power of resources in pursuit of purpose. He explained how Nehemiah had this vision after the difficult times of Israel in which the walls of Jerusalem had been destroyed. He was troubled and looked so sad. He told the king that he couldn’t be happy when the land of his fathers was destroyed. He had prayed and asked God for favour before the king. The king asked him how long he wanted and when he was going to be back. He was given the required resources. Others there would have built, but, they didn’t have the money. Nehemiah had the vision and the resources to build and only needed people that shared the sad passion and urgency with him. “Without resources, you can’t do much. Archbishop Benson Idahosa use to say that anointing without money is annoyance. When God gives you an assignment, He gives you the resources. That’s exactly what happened to Nehemiah; he was given the required resources and only needed those that shared the vision with him. When your purpose is clear, you put in the resources which are inside you”. In conclusion of that segment of the message, Pastor stated that it is God that gives you the power to get wealth. Why did you doubt? Recall that Jesus also asked the doubting Peter who looked at the waves, why he doubted. How could he have forgotten who called him, Pastor asked. When you doubt, you drown because of what you’re looking at. You have the resources you need to pursue your purpose. When my purpose is clear, I put in the resources whichare inside of me. Praise God !